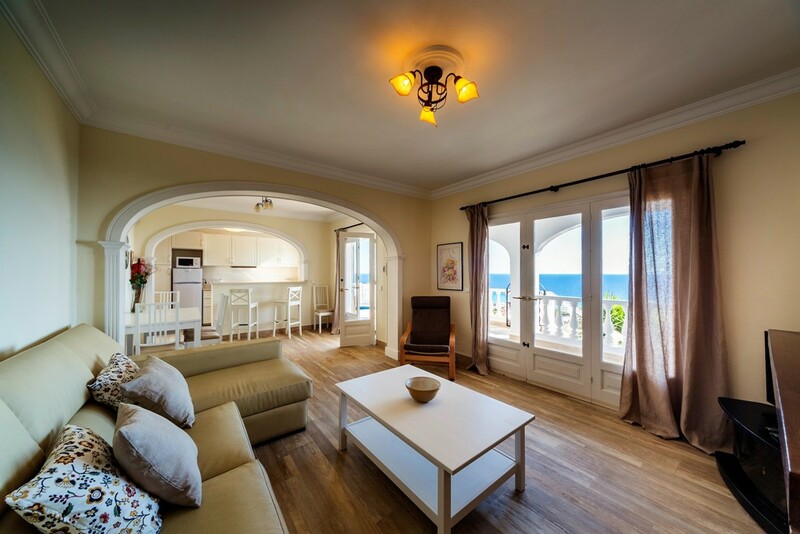 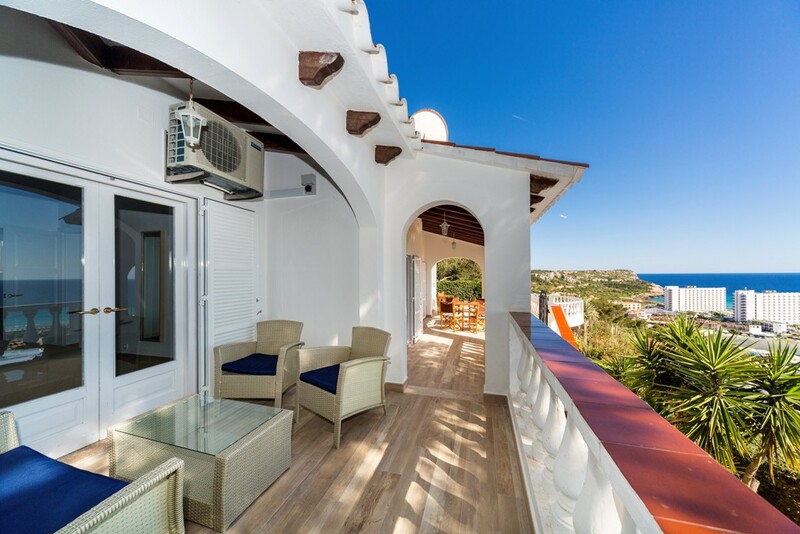 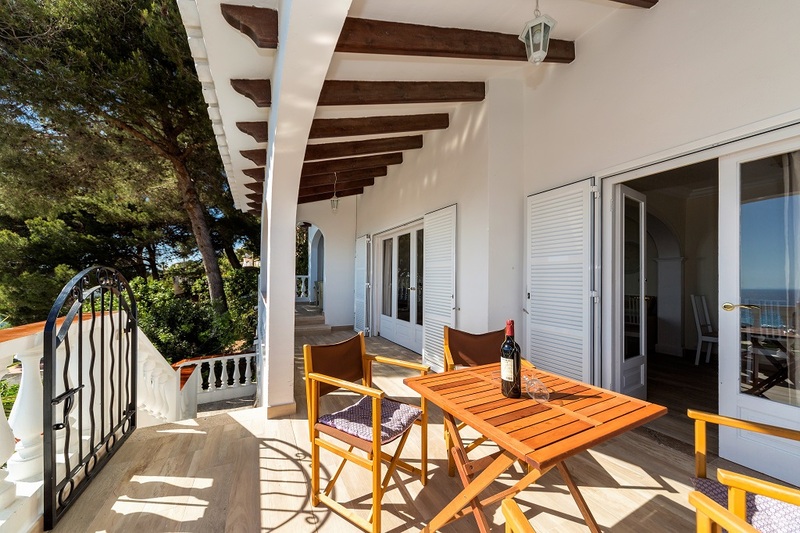 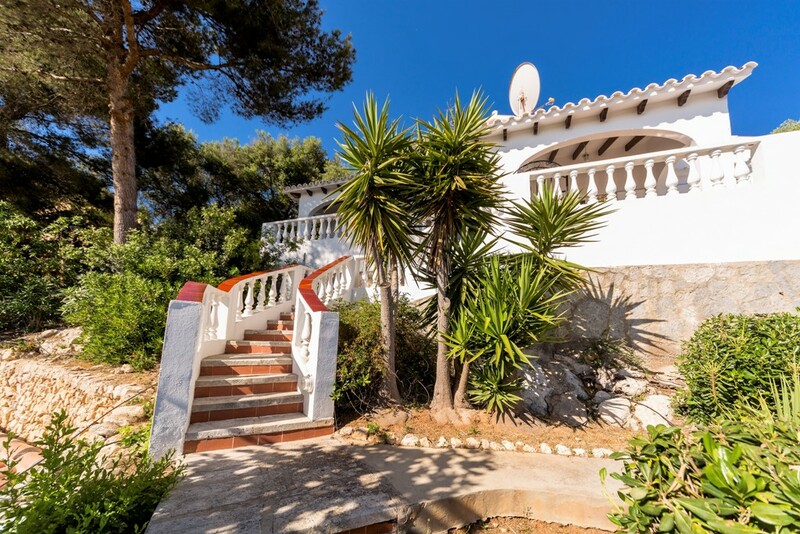 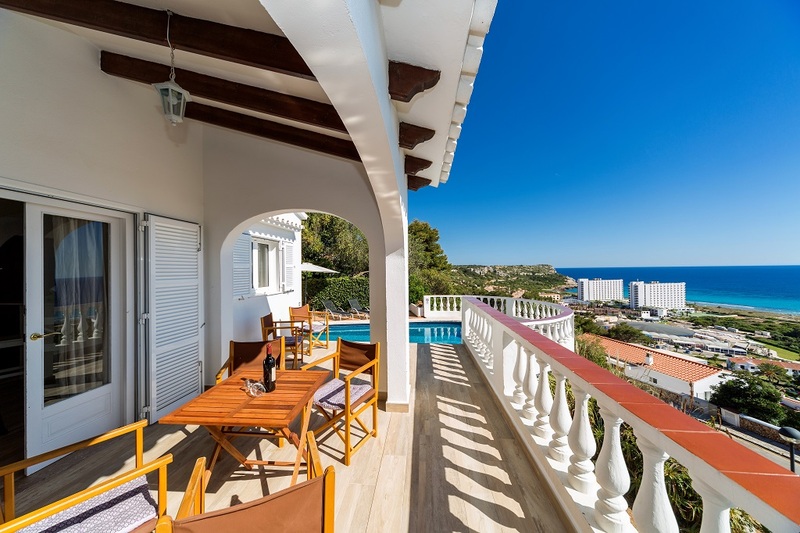 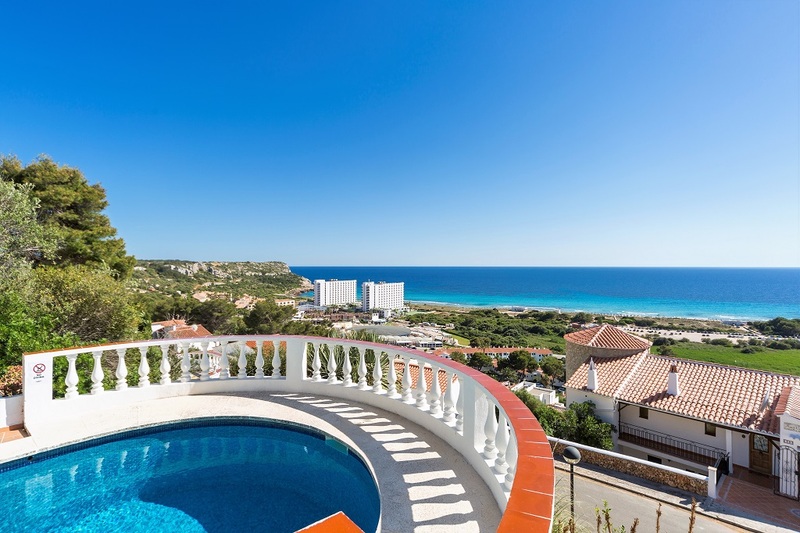 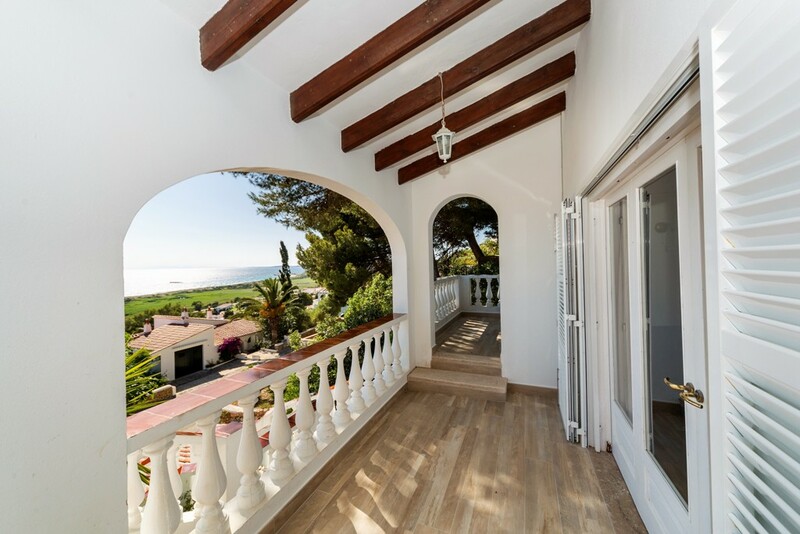 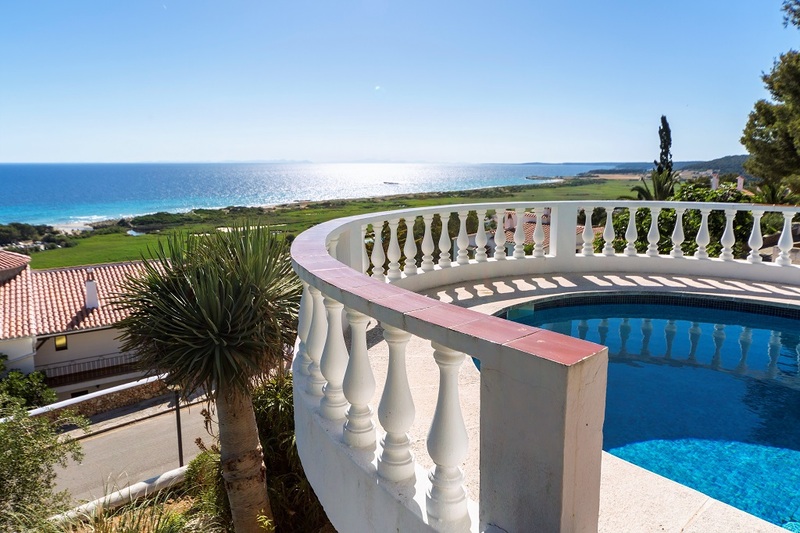 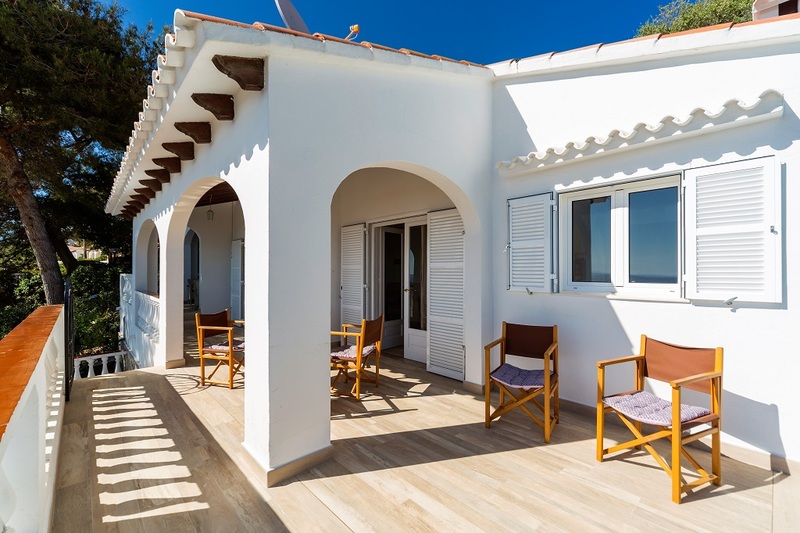 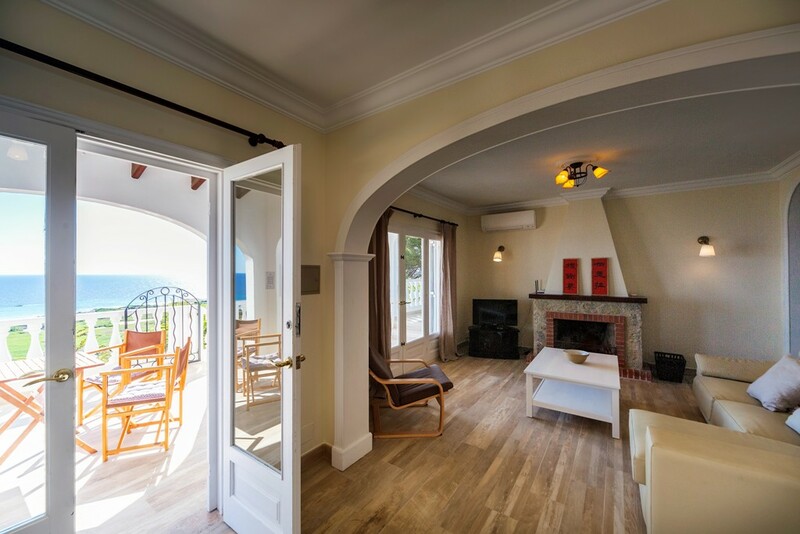 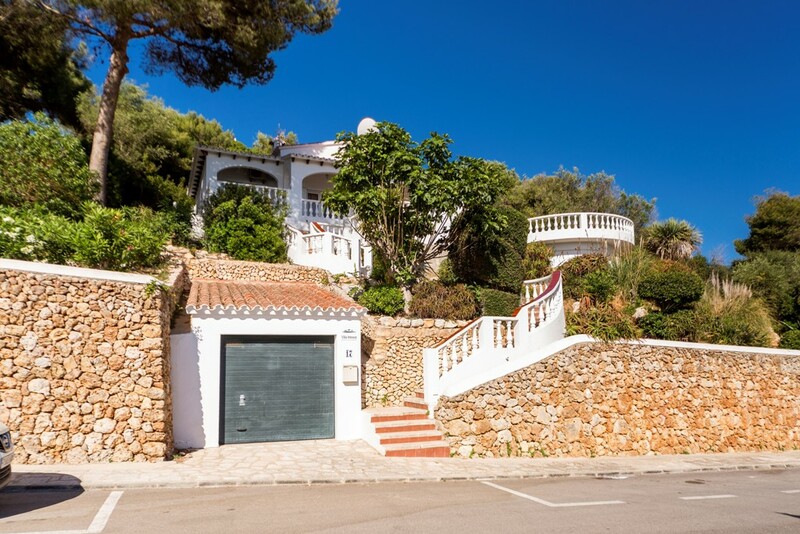 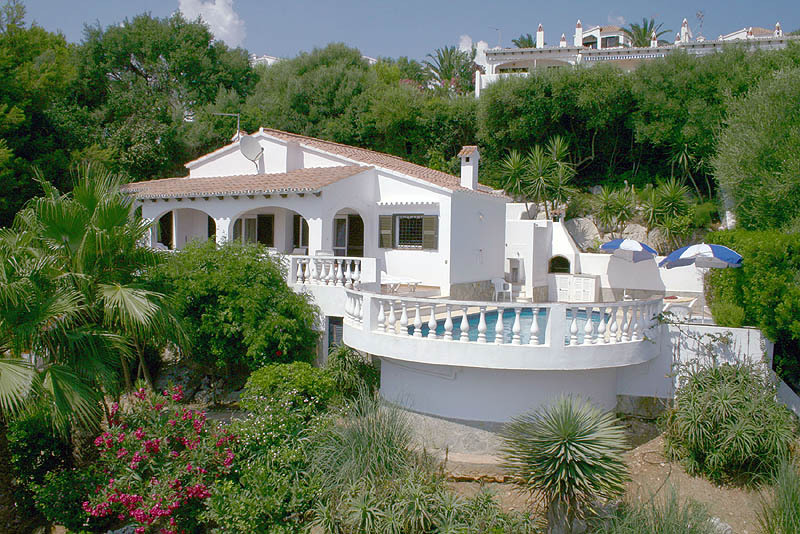 Recently fully refurbished, this charming Mediterranean style villa is situated in a peaceful area on the San Jaime hillside approximately 1800 metres from the beach and 1500 metres from the Commercial Centre. 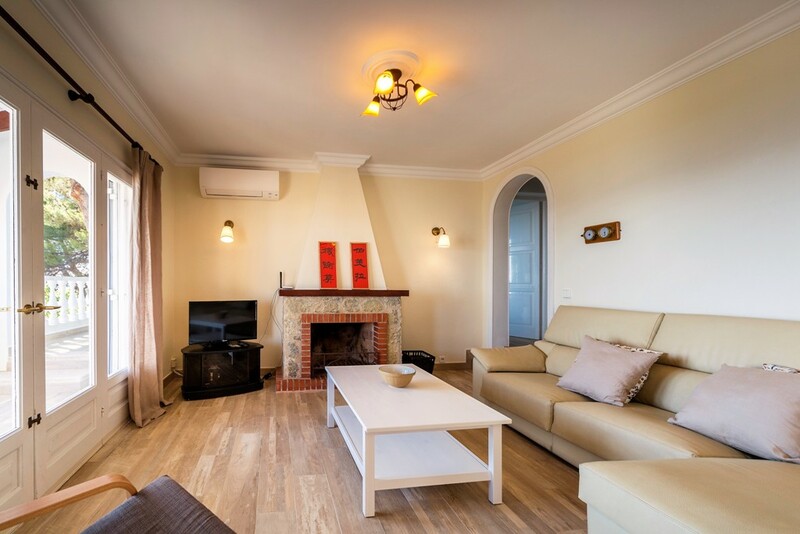 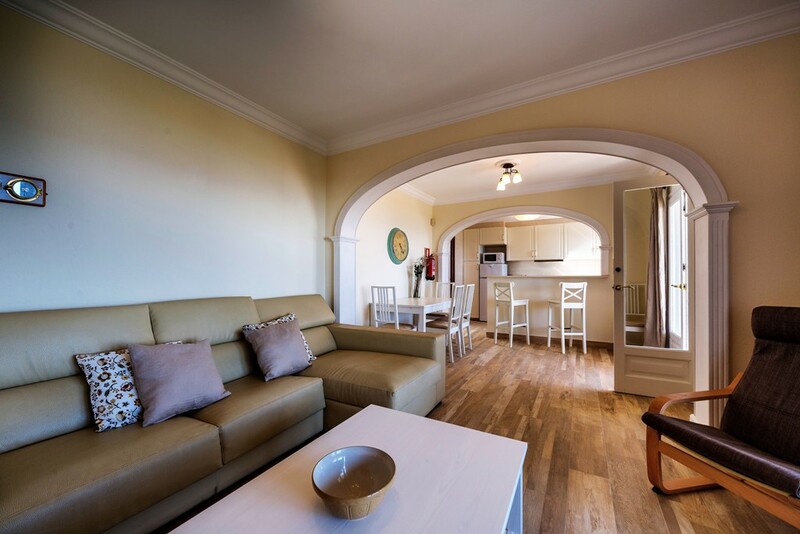 The property comprises a spacious lounge with air conditioning, TV, feature fireplace and dining area. 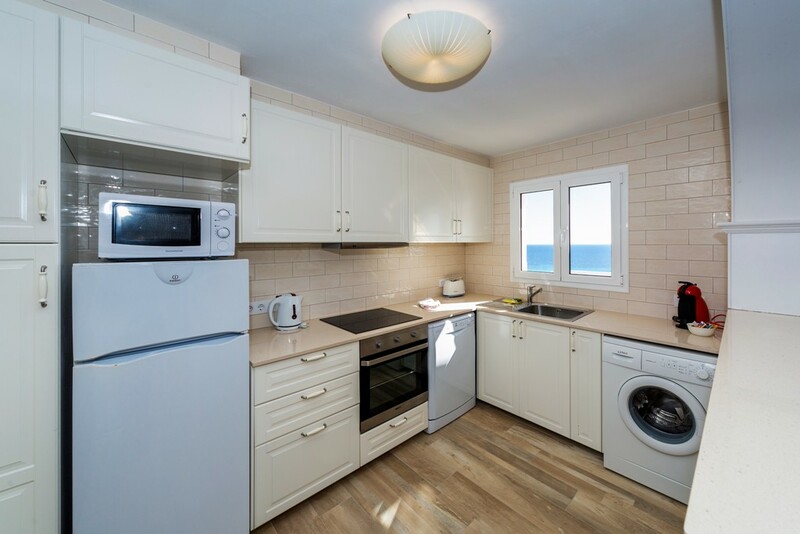 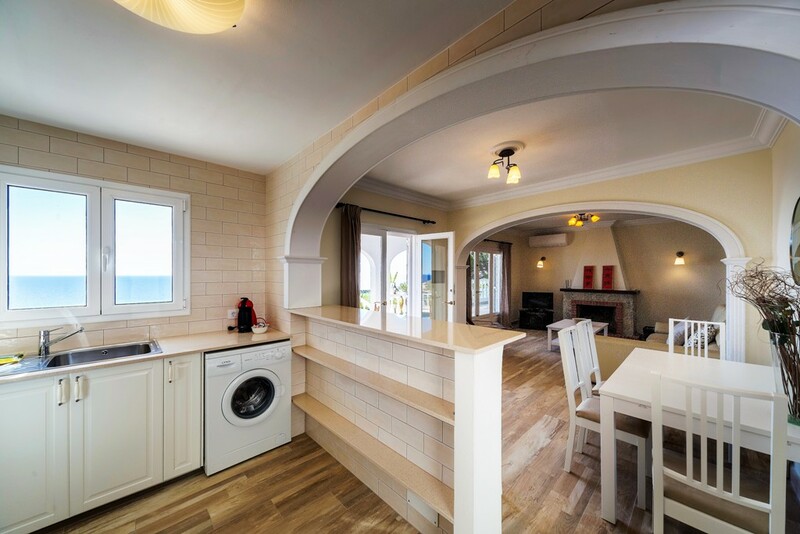 The fully equipped kitchen includes dishwasher and washing machine. 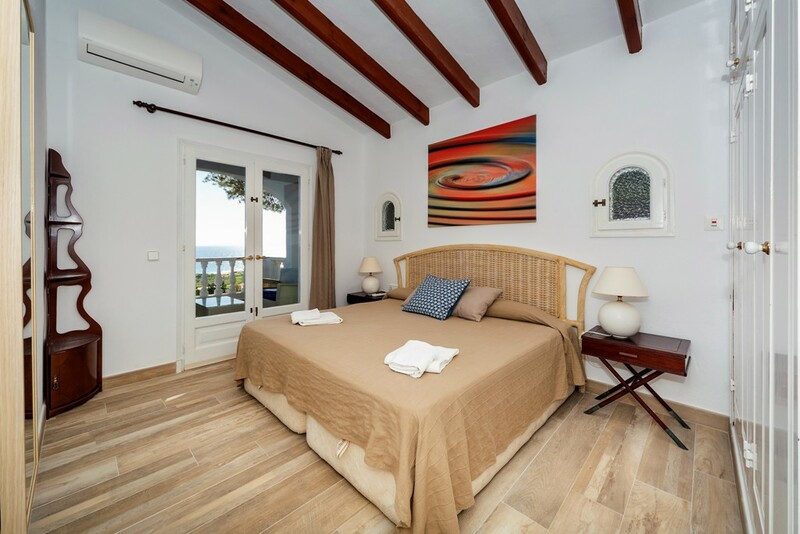 The master bedroom has a king-size bed, en-suite bathroom and access to the balcony. 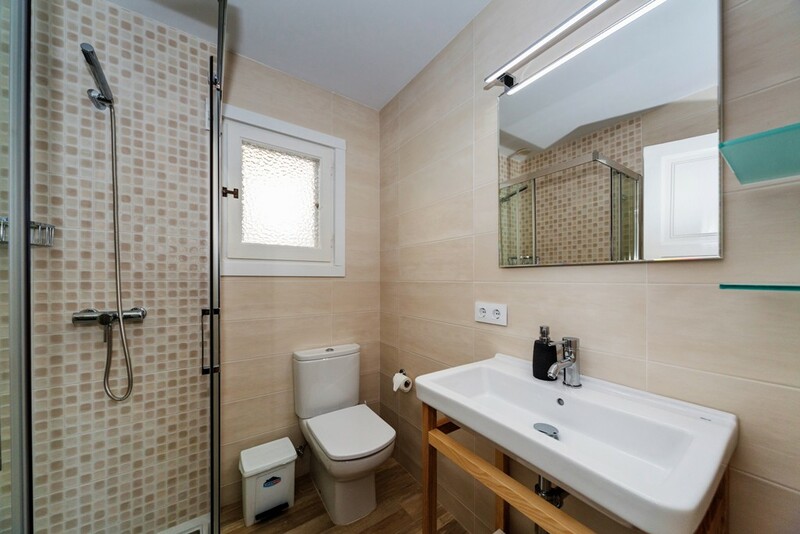 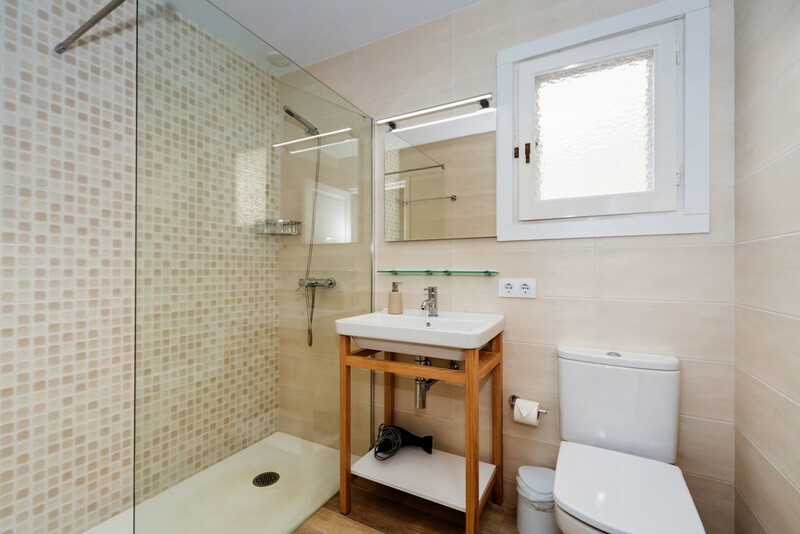 Two twin bedrooms with fitted wardrobes share a shower room / WC. 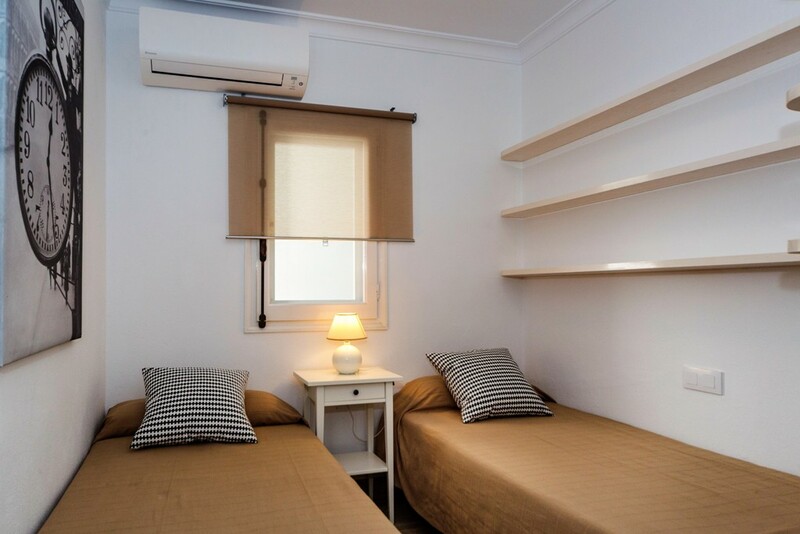 All three bedrooms have air conditioning. 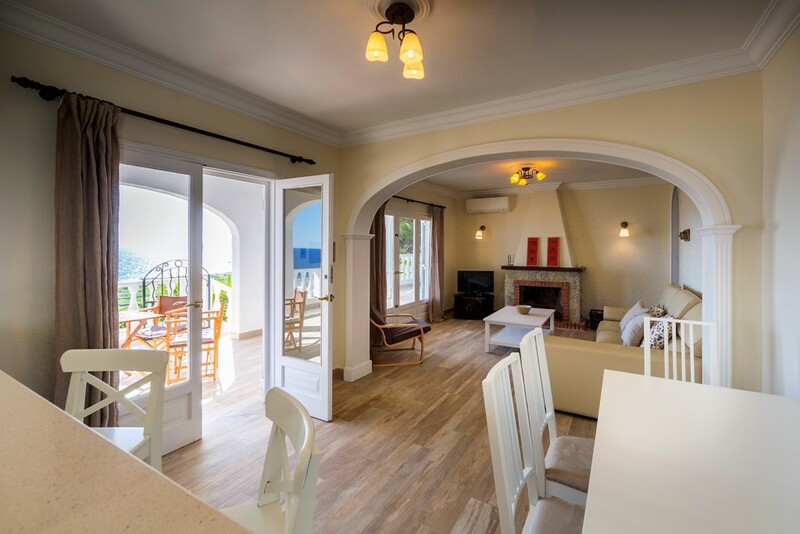 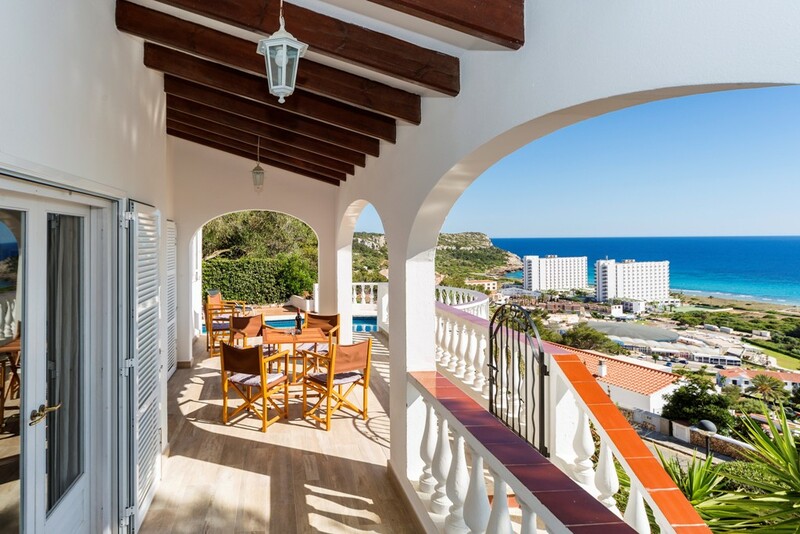 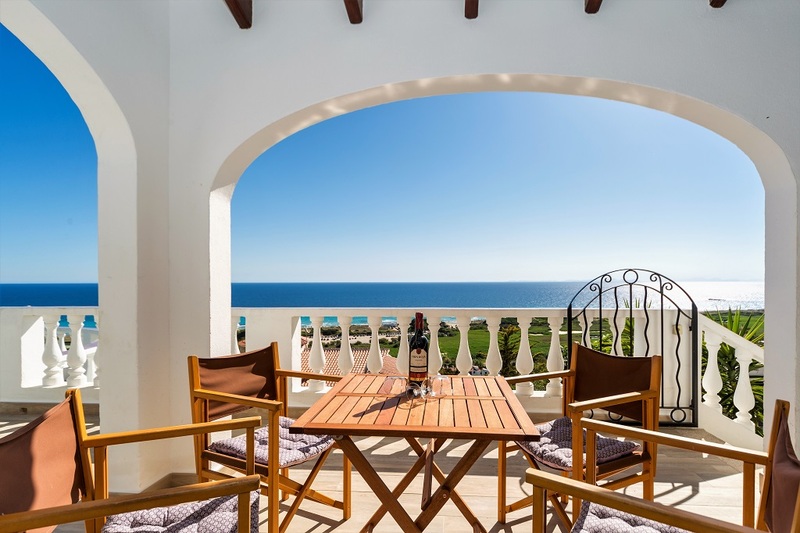 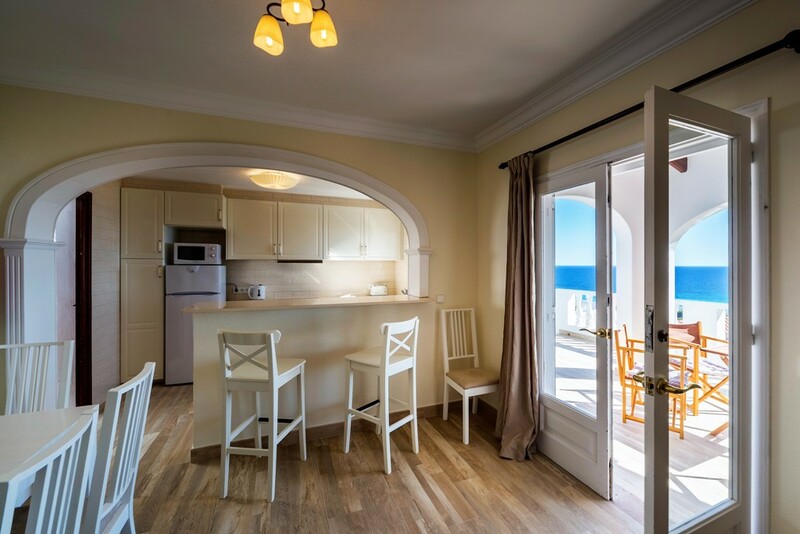 The pleasant sun terrace has sea views and an oval shaped private pool, exterior shower, barbecue and patio area. 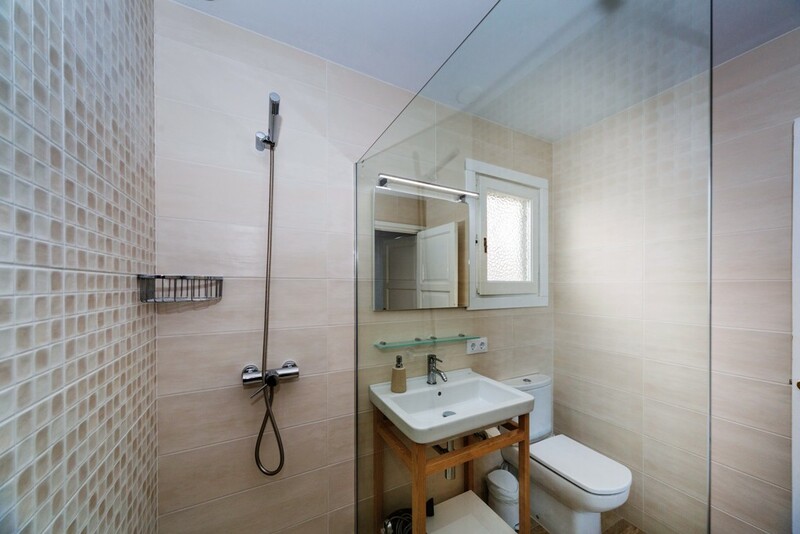 Towel change twice a week, bed linen once a week. 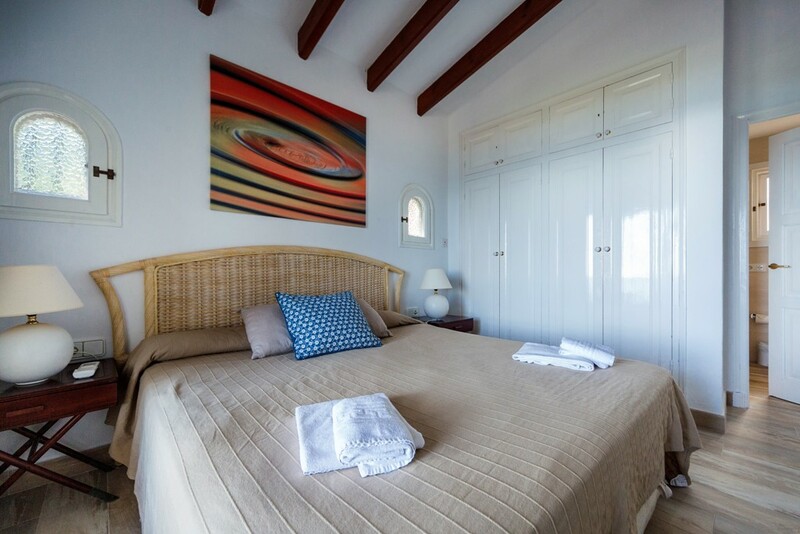 Price Includes: Welcome Pack, Linen and towels, mid week towel for 1 week stays, pool and garden maintenance. 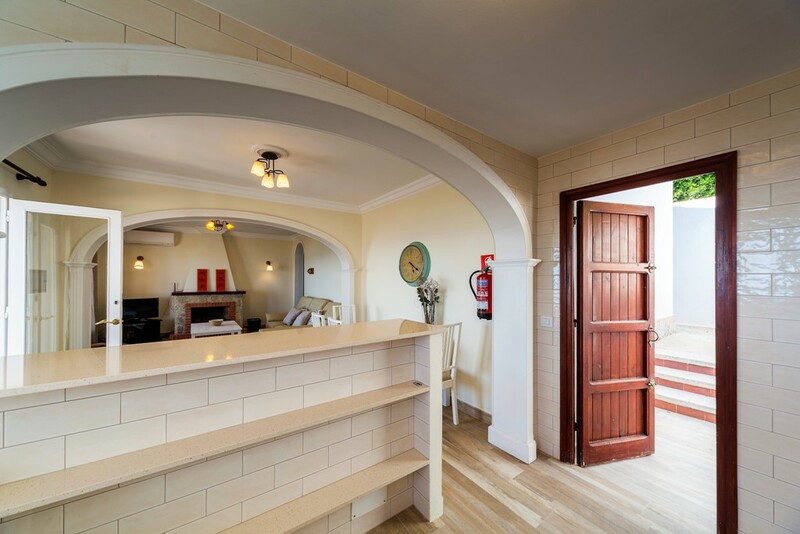 Resort Reception open 7 days a week with free WiFi Terrace.